Holiday League Commissioner Arturo “Bonnie” Bonnafesta announced that the Grindston Hard Hats have been selected to host the 2015 Holiday League All-Star Game. The announcement was made at famed Quarry Park before a game between the Hard Hats and their arch rivals, the Arborville Huggers. The 65-year old Quarry Park has hosted the All-Star Game twice before, most notably in 2002, when the East and West teams pounded out a combined 47 hits and 25 runs in the marathon 22-inning game that famously came to an end when Hard Hats third baseman John “Steeldriver” Henry clubbed a spectacular walk-off home run. The annual Home Run Derby will again be part of the All-Star festivities. Past Home Run Derby champions include Francis N. Stein of the Amityville Creepers, Blitzen of the North Pole Reindeer, and Howie “Big Boy” Taft of the Rushmore Commanders. 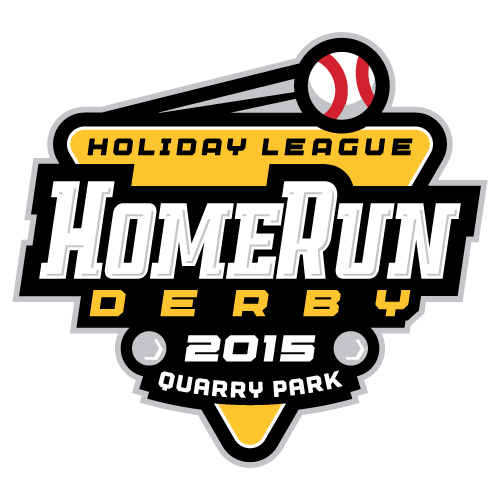 The Holiday League All-Star Game will be played July 15, 2015. 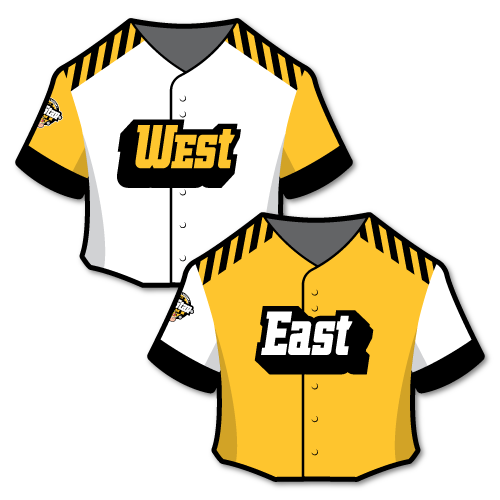 The 2015 All-Star Game will feature custom jerseys to be worn by both teams. 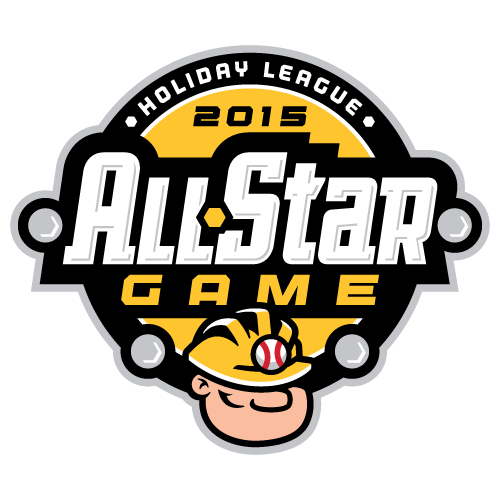 UPDATE: Read complete coverage of the 2015 Holiday League All-Star Game here!